Deep cherry red in colour with purple hues. 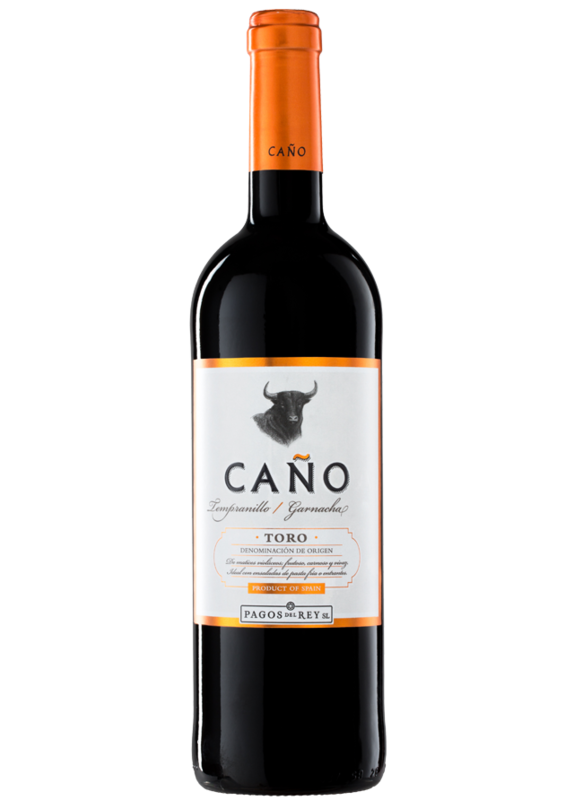 This wine exhibits aromas of red fruits and fruit of the forest. Fruity on the palate with a long-lasting finish. Perfect to go with traditional home-made dishes such as roast beef or lamb or with a rich Spanish chorizo stew. The Tinta de Toro (Tempranillo) and Grenache grapes are harvested from the end of September through to October. The two grape varieties are then fermented separately in stainless steel tanks at 24-26ºC to maximise the extraction of flavour and colour.